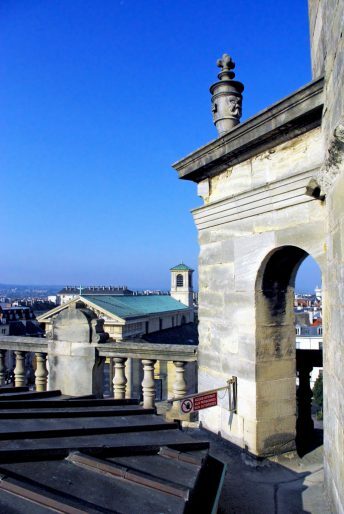 On a clear and sunny day I was fortunate to climb to the roof of the Saint-Germain-en-Laye castle. 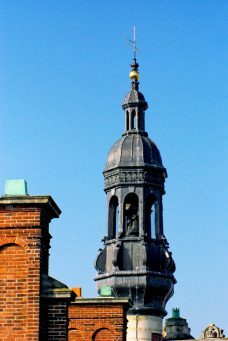 Open to the public on rare occasions only, the terrace roof provides another perspective on the castle itself and its gardens. 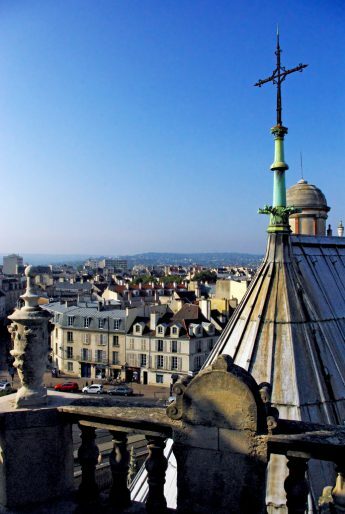 It offers a stunning view over the town and the western suburbs of Paris. Here are a few photos if you can’t make it to the roof! 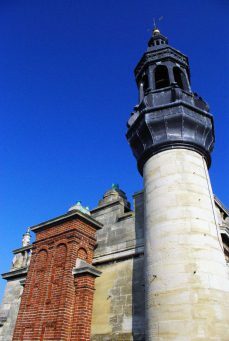 The flat roof of the Saint-Germain-en-Laye castle is an amazing place if you take time to observe every little details. 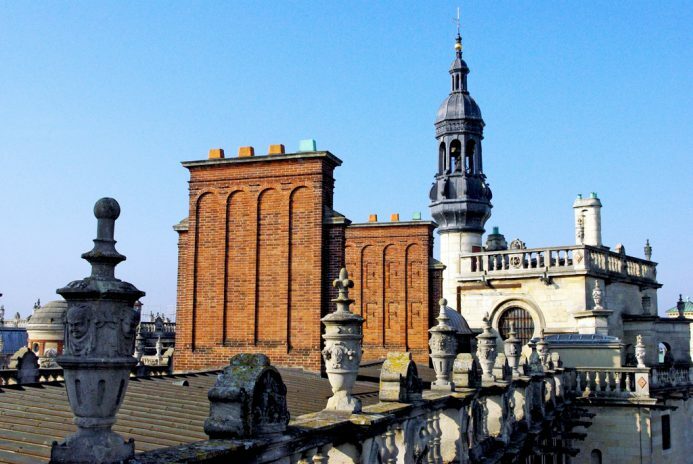 It is decorated with balustrades, sculpted vases and ornate chimneys. And of course, it offers a spectacular view down to the inner courtyard, the gardens, the forest, the town of Saint-Germain-en-Laye and the valley of the Seine River as far as La Défense. 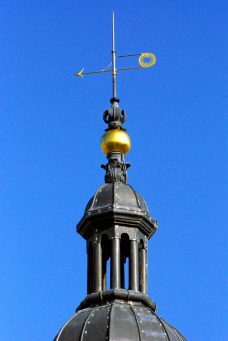 Please note that the visit of roof is usually not accessible to the public who visit the museum! This visit was organised by the Tourist Office of Saint-Germain-en-Laye at the occasion of an Instameet organised in the town!